Warner Bros. Interactive and NetherRealm Studios have prepared another reveal for Mortal Kombat 11. 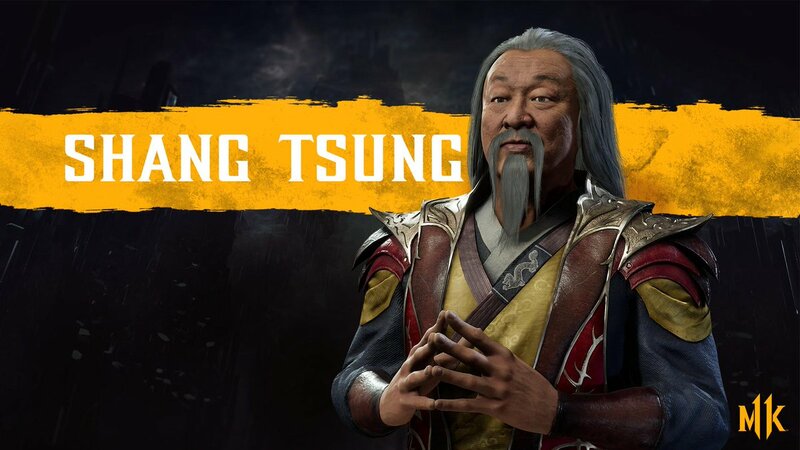 Shang Tsung, who has appeared in the series since the beginning, will be available as the game’s first DLC character. Fun fact: Shang Tsung is voiced by Cary-Hiroyuki Tagawa, who played the character in the Mortal Kombat film.